ISO Consultant for 9001 HACCP 22000 SA 8000 OHSAS 18001 ISO 14001 27001 ISO 17025 NABL Certification in India, Mumbai, Chennai, Hyderabad, Bangalore, Pune & Delhi. 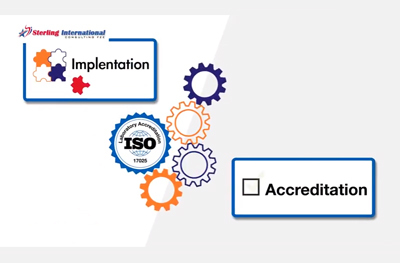 Largest, Fastest, Best & Cost Effective iso certificate consulting services in India UAE, Kuwait, Europe, Asia & Africa for ISO certification in India - Mumbai. Lakshy Management Consultant Pvt. Ltd. is one of the largest management consulting organizations with clients in India, UAE, Dubai, U.K., USA, Saudi Arabia, Maldives, Kuwait, Singapore, Hong Kong, Australia, Kuwait, Maldives, Africa & Europe. 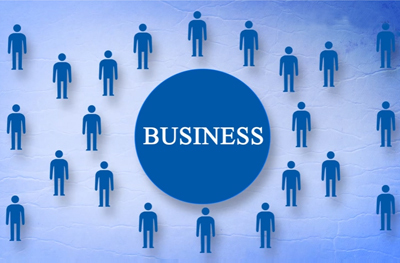 Lakshy offers a wide range of consulting services like strategic management, H.R. Management, marketing management, finance management & Quality management with specialization in ISO 9001 27001 14001 OHSAS 18001 SA 8000 & ISO 2200 17025 170220 15189 HACCP Certification consulting. 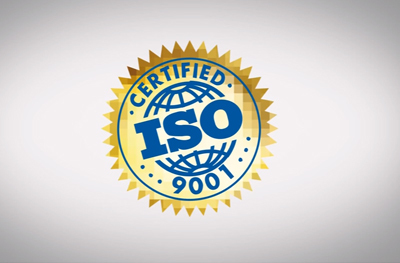 We are the preferred 9000 Certificate Consultants across the world. Contacts us to get ISO certificate. 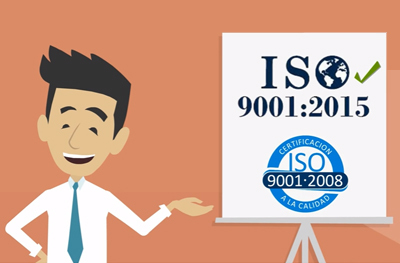 We provide ISO certification consulting, training and implementation services in Mumbai, Pune, Chennai, Bangalore, Delhi & all cities of India. Integrated Inspection surveying makes the right choice with Sterling International Consulting FZE. To Provide effective, competitive and practical business solutions to the org anizations to optimize their operational efficiency in order to maximize return on investment & ultimately achieve their LAKSHY (AIM). 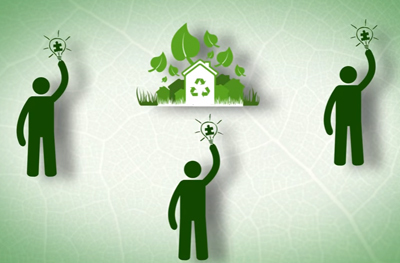 ISO certification - 100% success in India, UAE, Saudi Arabia, Africa & Europe. Leaders for ISO certification consulting, training & certification. An easy to implement ISO management system approach with simple documentation and professional project execution. Knowledge databank for comprehensive 24 X 7 implementation assistance for ISO training, consulting and certification processes leading to award of ISO certificate. Superior assistance during certification audit and ensuring 100% successful ISO certification faster & with ease of implementation. Highest no. of overseas clients. Only consulting company in India with clients in more than 20 countries including USA, UK, Saudi Arabia, Greece, Maldives, UAE, etc. Your partner in the process of achieving ISO certificate with superior service quality & timely project completion.award of ISO certificate.